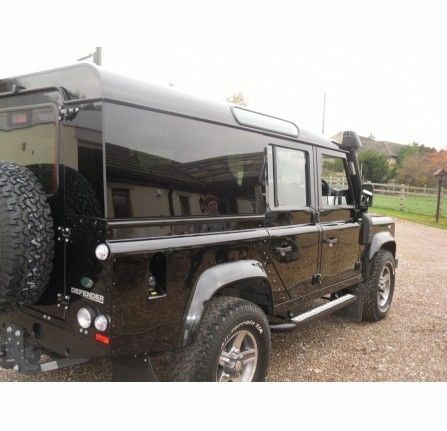 At Viezu we do love a Land Rover Defender and we know you do you to. 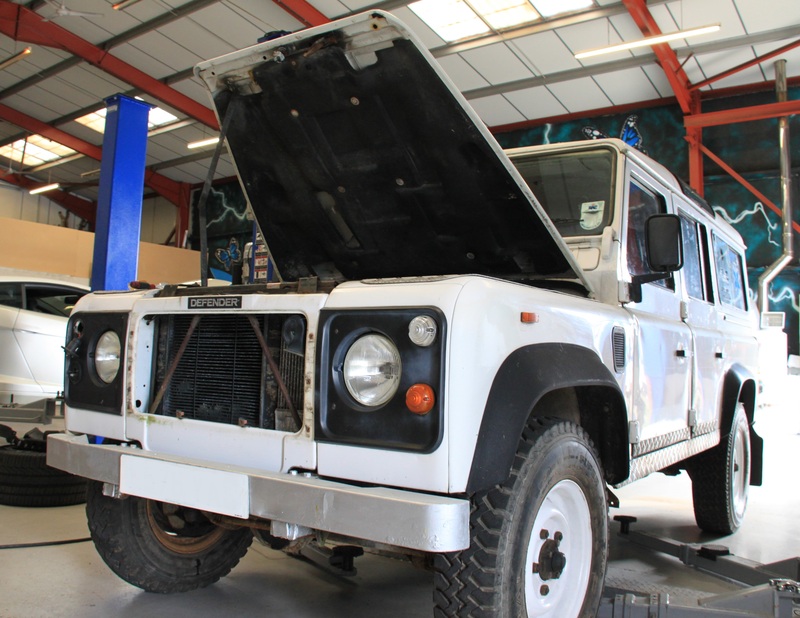 What you may not know is that we offer an extensive Land Rover Defender refurbishment service, offering Land Rover Defender restoration and upgrades. Customisation services are available for the very much loved classic Defender; now out of production, more and more customers are looking breathe a little fresh life into their current Land Rover Defender. Viezu can also undertake mechanical make overs, upgrades and repairs, our fully qualified Land Rover trained technicians will be happy to help and advice on all aspects of your Defender and works you may want to consider. We can cater from single items like Defender grille kits, light conversions, and wheel packages to full ground up restoration, including chassis replacement and repaints.